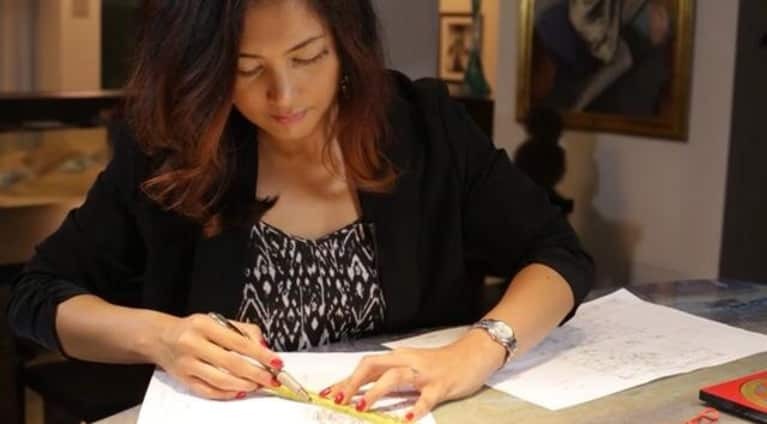 Jen Nicomedes Stone is an International Feng Shui and Destiny consultant and the founder of Feng Shui by Jen®, providing intimate and personally tailored consulting services. She was personally hand-selected by world renowned expert Grand Master Raymond Lo to be his representative on behalf of the Raymond Lo School of Feng Shui and Destiny in the United States, an honorary title not held by anyone else in the world. She currently teaches the school's Feng Shui curriculum in the US and overseas. For a list of her upcoming 2016 class schedule, please visit www.FengShuibyJen.com. Jen is also an Arizona licensed realtor and freelance writer. Her new book, The First Guidebook for Feng Shui Enthusiasts, is available on Amazon.com.